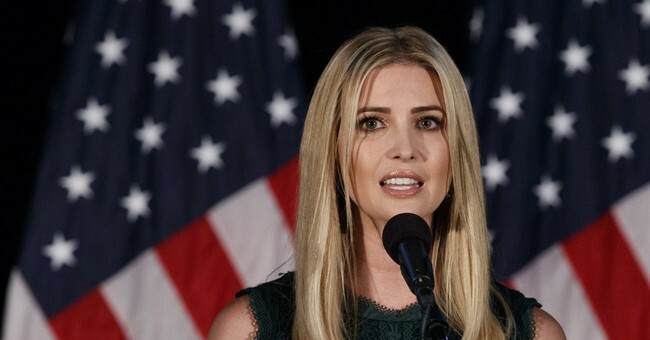 Ivanka Trump and her three young children were victim to an irate passenger during their Thursday flight out of New York. “Your father is ruining the country,” the JetBlue passenger yelled at Ivanka in front of all the passengers on board. “Why is she on our flight? She should be riding private,” the man went on as he was holding his own child in his hands. The passenger was described as “out of control” and was “jeering” at Ivanka’s young kids. Another passenger on the flight described Ivanka’s demeanor as calm during the entire incident. She ignored the man and tried to distract her children with crayons as he continued to berate them. Before the incident occurred, the husband of the man issued a tweet that has since been deleted. “Ivanka and Jared at JFK T5, flying commercial. My husband chasing them down to harass them. #banalityofevil,” the tweet read. Trump haters have a knack for keeping it classy.